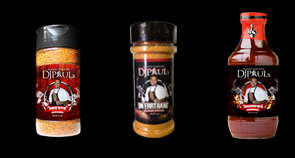 Award Winner DJ Paul's BBQ Rub is compounded of 11 different spices & herbs to combine into one of the most flavorful treats you will ever flavor your meat with. 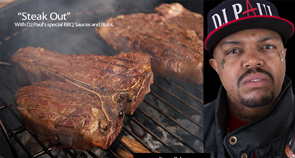 He has spent the last 15 years of his life focusing on what he loves most, tasting the different flavors of the world perfecting the original straight southern smoke seasoning to be what is it today. Pure perfection, Award Winner DJ Paul's BBQ Rub can be used on poultry, beef, pork, or any seafood. Try any of our recipes or send us your own today! One of a kind products that cannot be compared to anything out on the market today. 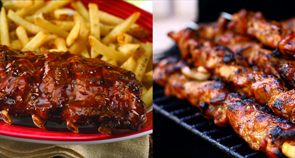 DJ Paul's BBQ seasonings are flavorful and tangy with a hint of spice that it truly creates a party of flavors in your mouth.